Samsung has signed a deal to purchase a 3% stake in Sharp, a key supplier of screens to Apple, reports the WSJ. The ¥10.4 billion ($110 million) being invested by Samsung will help Sharp keep its operations afloat and prove to lenders and customers that its prospects are solid. "The investment is set to fortify the partnership between Samsung and Sharp and also lay a firm foundation for Samsung to secure a steady supply of LCD panels from diversified sources," the South Korean company said. 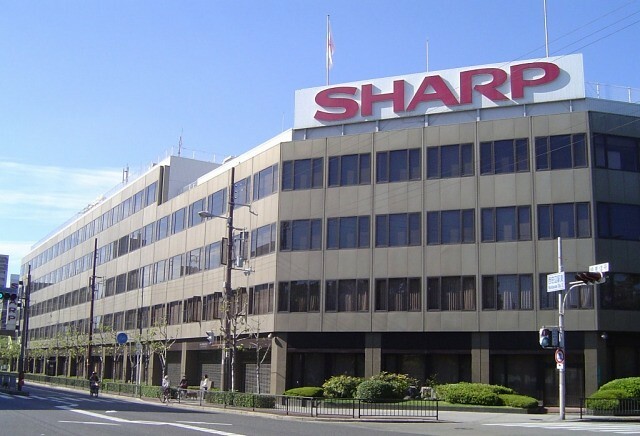 Sharp was forced to look to its rival for help after a larger ¥66.9 billion investment deal with Hon Hai fell through due to the company's poor performance. Analysis of Apple's capital expenditures reveals that the company may have spent $2 billion to prevent Sharp from going under. It's unclear how Sharp's deal with Samsung will affect their relationship with Apple moving forward.